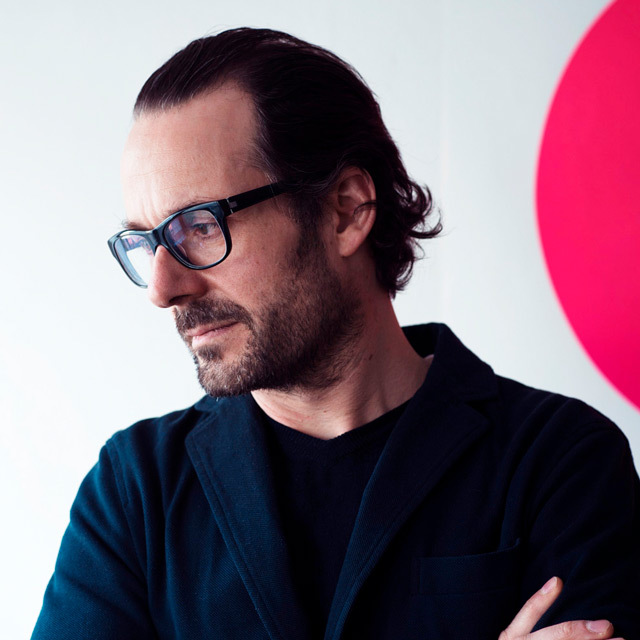 In 2016, ClassiCon is celebrated 25 years of a prolific collaboration with acclaimed German designer Konstantin Grcic. To commemorate occasion the ‘Black Edition’ gathered together some of Grcic’s most recognized pieces for ClassiCon and relaunched them in jet black emphasizing their characteristic sculptural shapes. The ‘Black Edition’ designs have been given surfaces of matte or glossy lacquers, black-burnished metal or fabrics with color depth such as the velvet from the Raf Simons for Kvadrat collection. 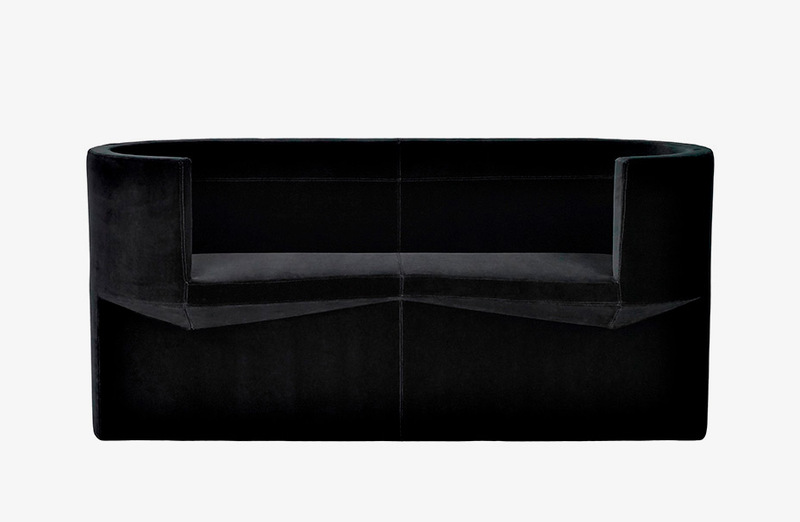 In their new black forms, the furniture exudes a timeless elegance and is united as a monochromatic ensemble. 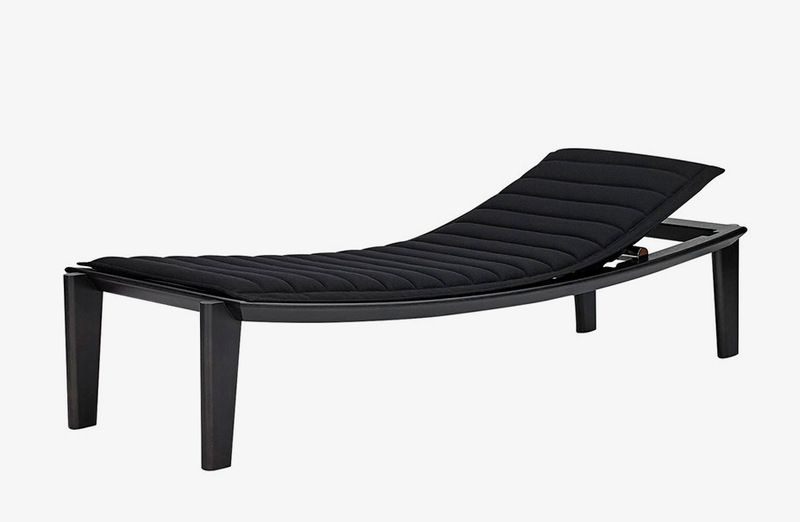 Grcic has also designed a new piece of furniture especially for the anniversary, the Ulisse wooden daybed. We are pleased to announce that you will be able to purchase the below iconic, limited edition pieces at a discounted price…and no wait. Please contact us for further details.